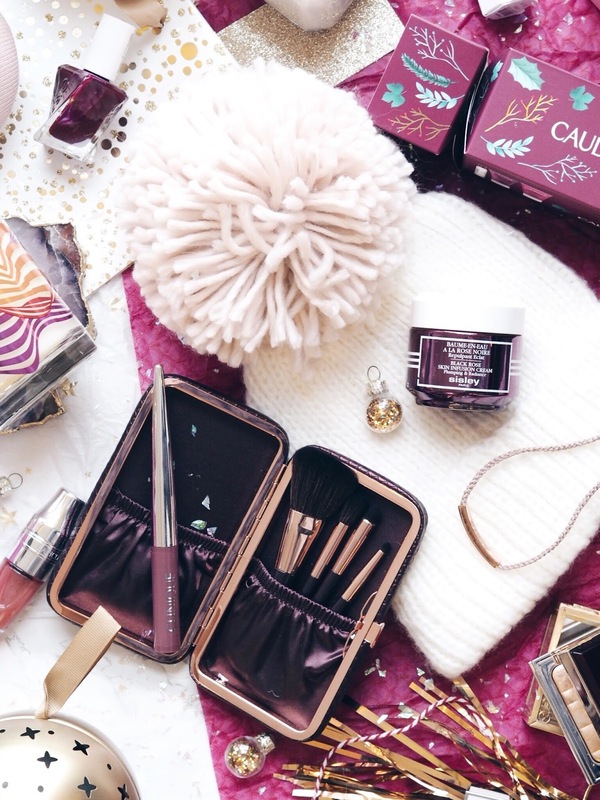 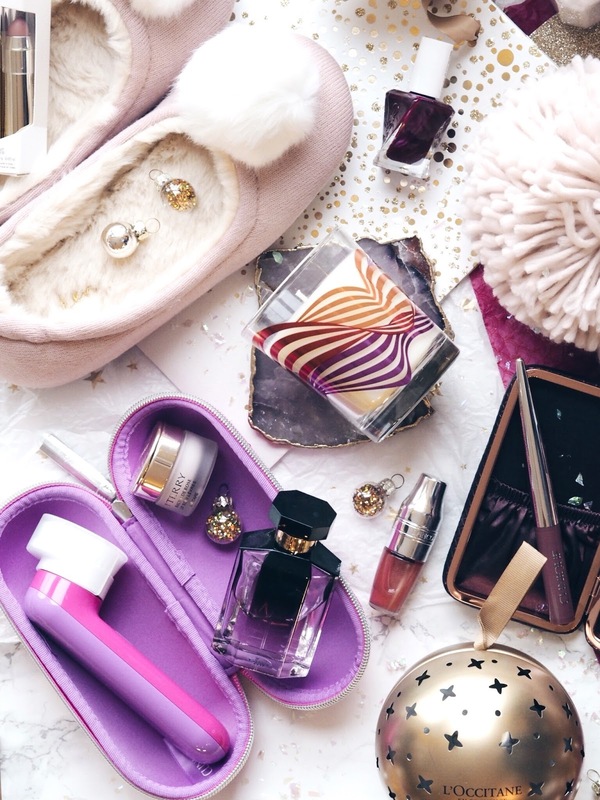 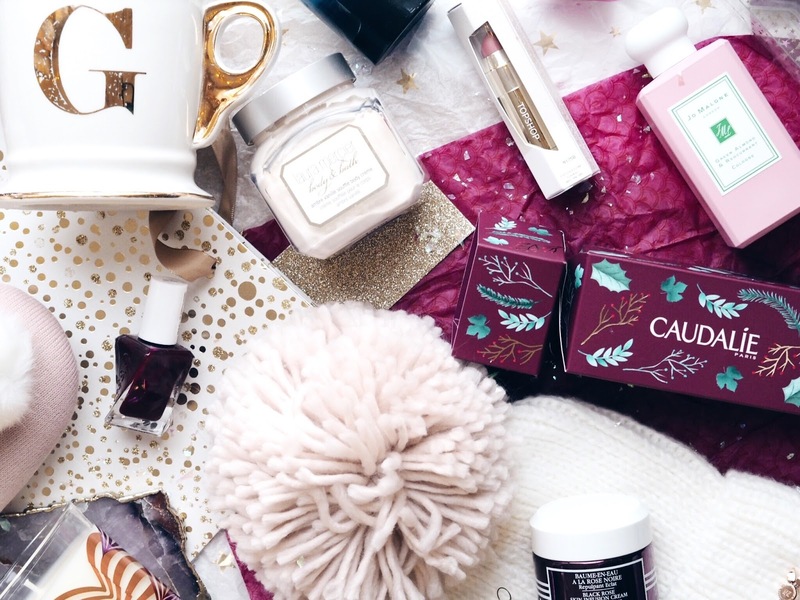 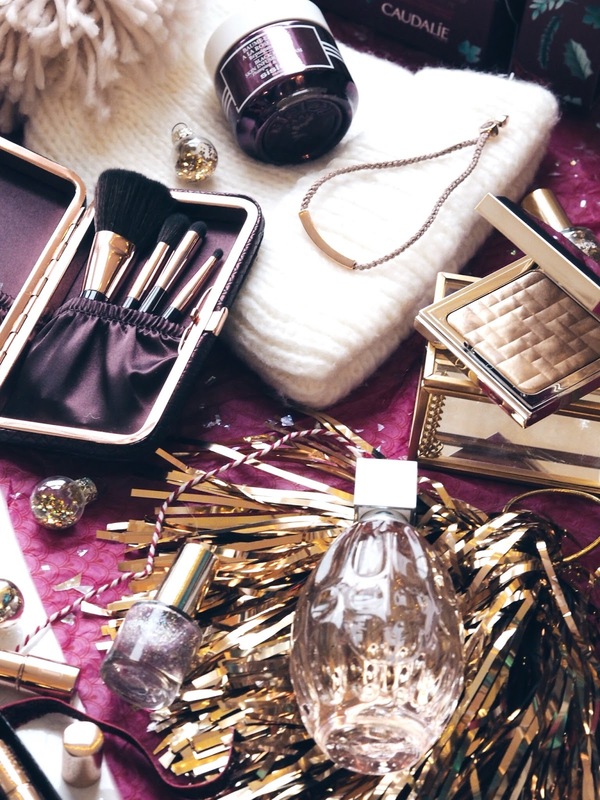 As the majority of you guys who read my blog are female and around my age, and probably have similar taste to me, I thought the best gift guide to do this year would be one that contains my very favourite products from the year along with my favourite Christmas gift sets. 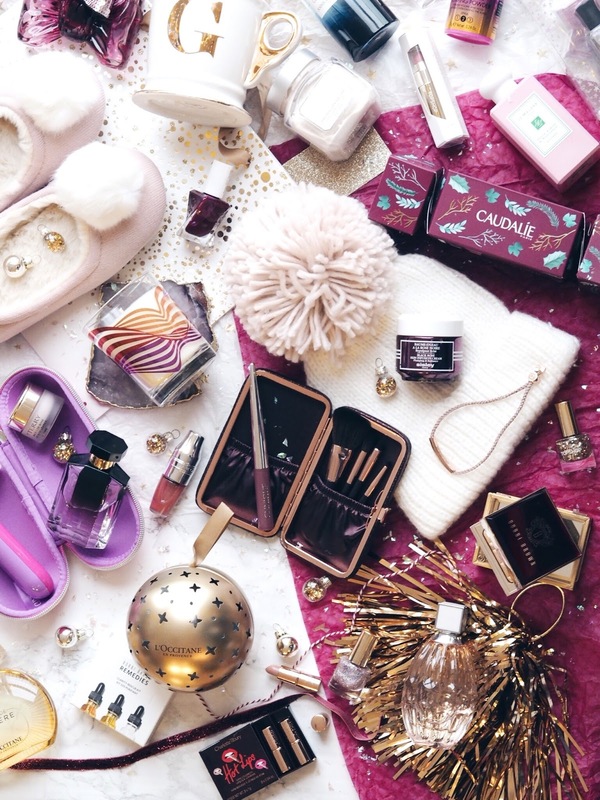 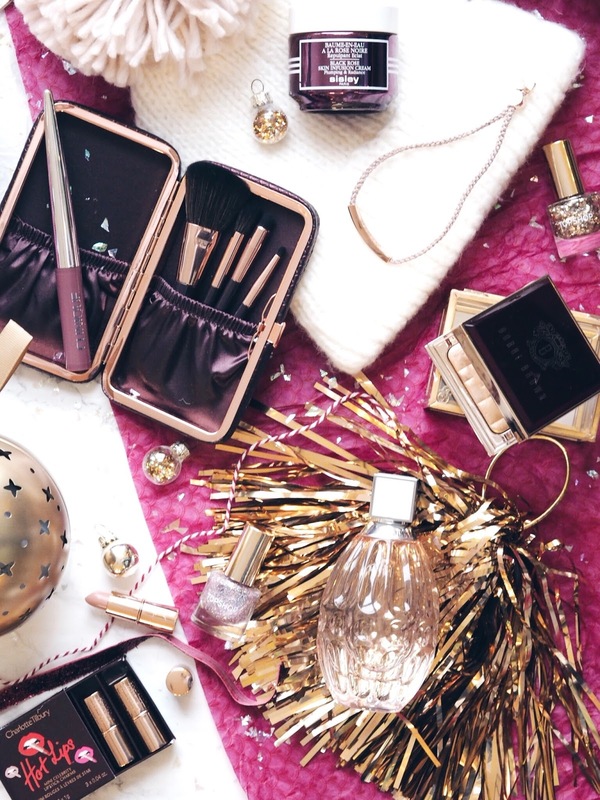 I got a bit carried away with the photos for this post because they're so pretty and pink and festive so please bare with me, but if you're here for the links to the products in the images then scroll all the way down to the bottom of the post. 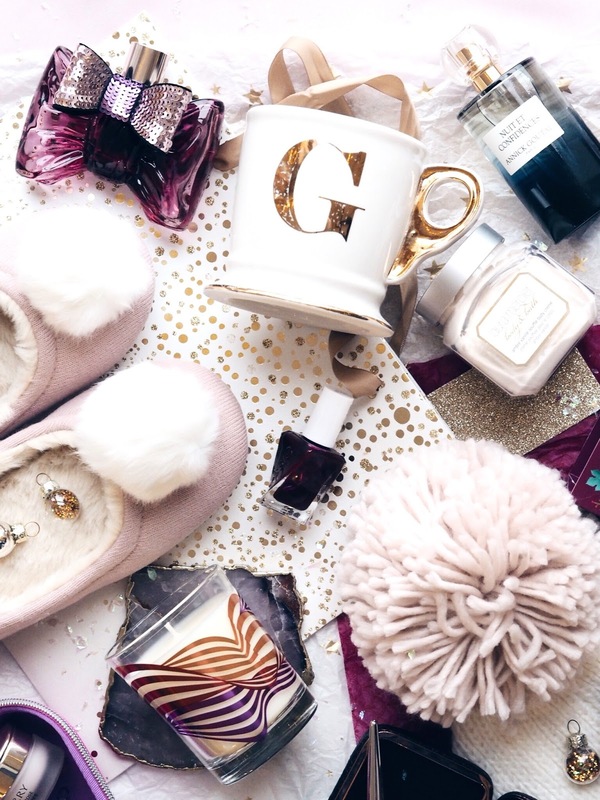 If like me you enjoy a pretty flat lay then I hope along with my gift selections you also enjoy the images below.